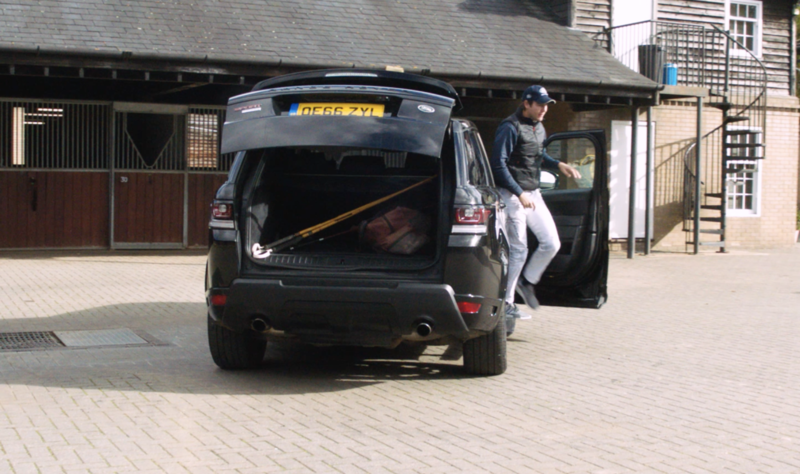 Here, we go behind the scenes with Polo champion Max Charlton, in association with Land Rover. Here, we go behind the scenes with Polo champion Max Charlton, in association with Land Rover. The finest way to travel with a fine man.